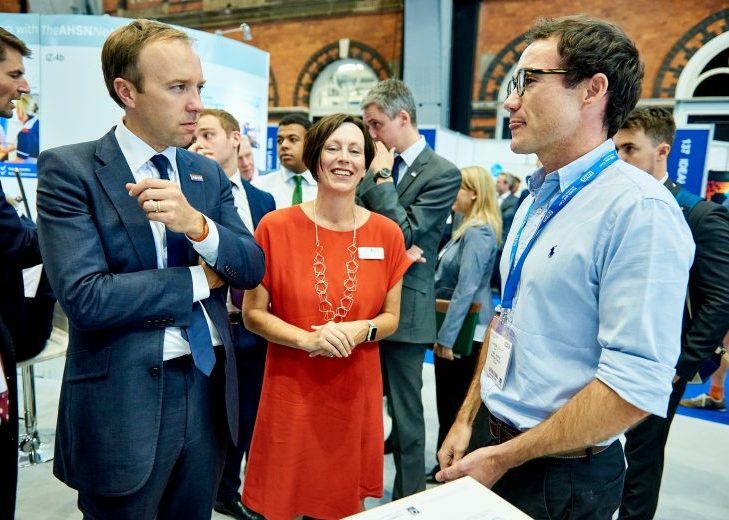 Registration is open now for Health and Care Innovation Expo – the biggest NHS-led event of the year. 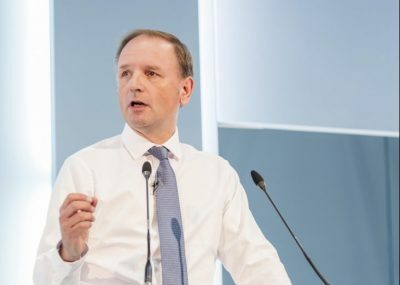 Focused on the NHS Long Term Plan, the conference and exhibition unites more NHS, local government and social care leaders than any other health and care event. Join us at Manchester Central on 4 and 5 September 2019. Register your place at Expo 2019 - complimentary tickets available for public sector staff. Find out more about Expo 2019. We return to Manchester Central for Expo 2019 on 4 and 5 September - find out how you can get involved. 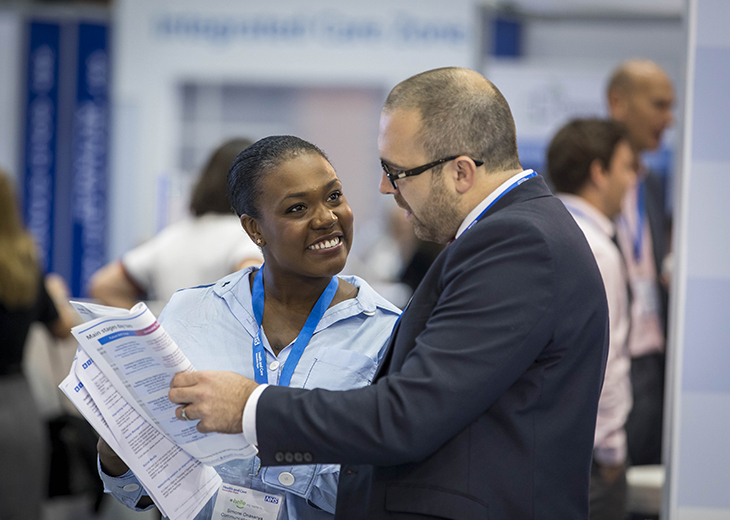 Keep up with the latest NHS Expo news by following us on Twitter @ExpoNHS.